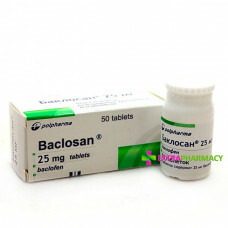 Active substance : Baclofen. 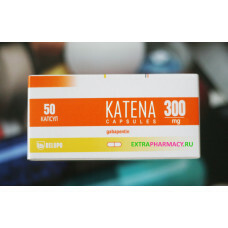 Mode of action : muscle relaxant, antispasticIndications : Increasing m..
Pharmacological action : analgesic, antipsychotic, antiepileptic, anticonvulsant, normotimic, timole..
Katena is an anticonvulsant, antiepileptic. 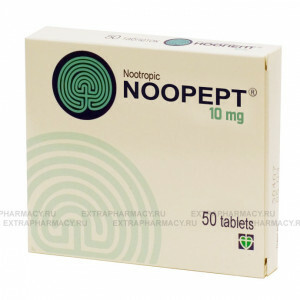 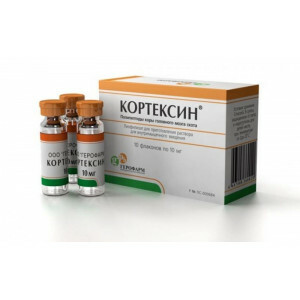 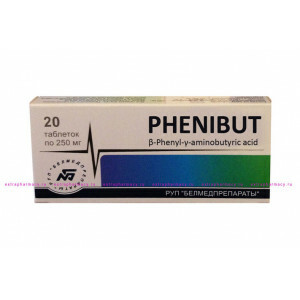 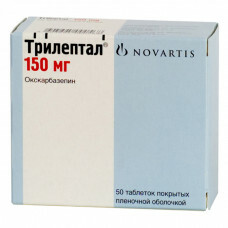 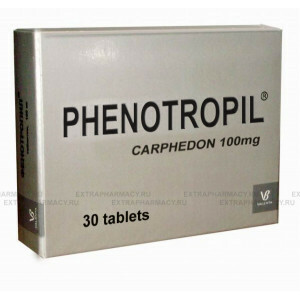 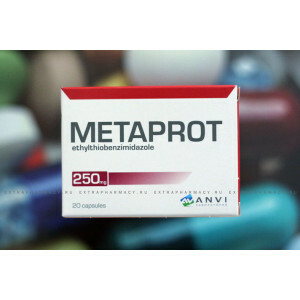 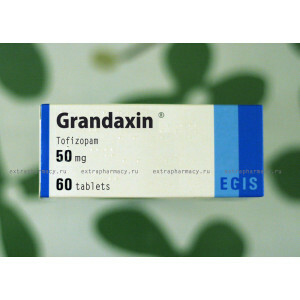 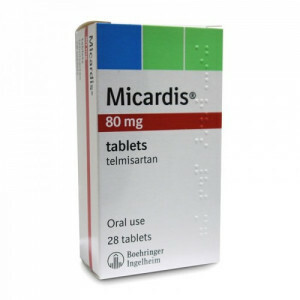 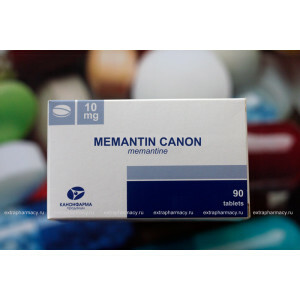 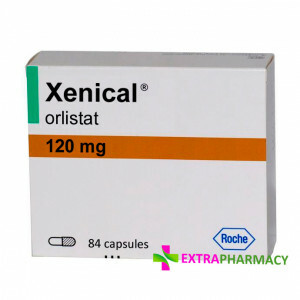 Levetiracetam is an antiepileptic remedy manufactured in Russia under strict control of Russian aut.. 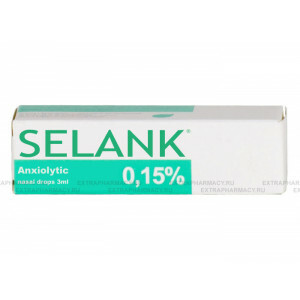 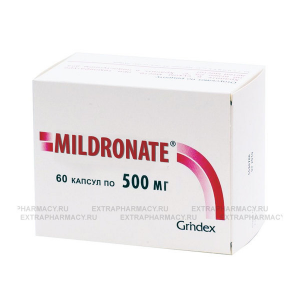 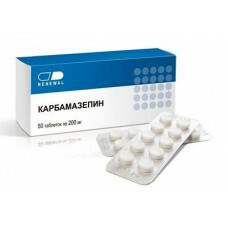 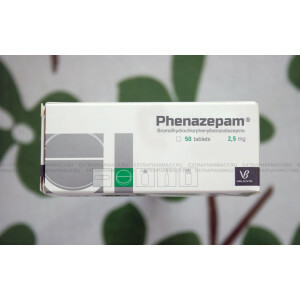 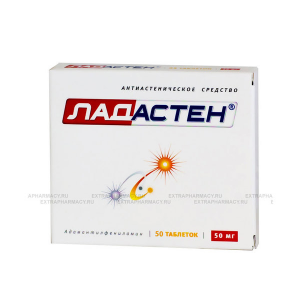 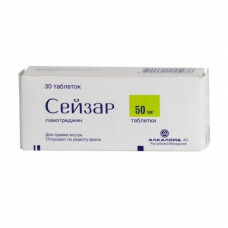 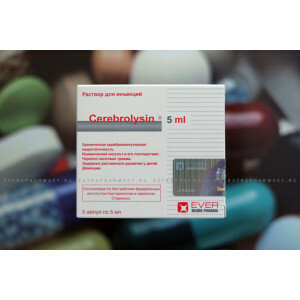 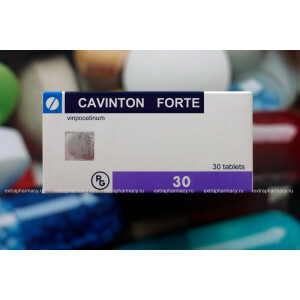 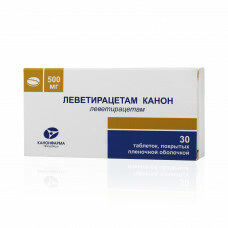 Active substance : Lamotrigine Name in Cyrillic : СЕЙЗАР Sazar is an antiepileptic remedy manufactu..
Oxcarbazepine pills should be taken regardless of meal (during, af..